Serenity and warmth welcome you to a special bush experience at Falaza. Take advantage of this special offer exclusively for VISI readers, and indulge in a luxury safari experience. Alma Viviers (along with Annemarie Meintjes and photographer Dook) recently travelled to Singita Grumeti to bring you the story of their new camp feature in VISI 58. 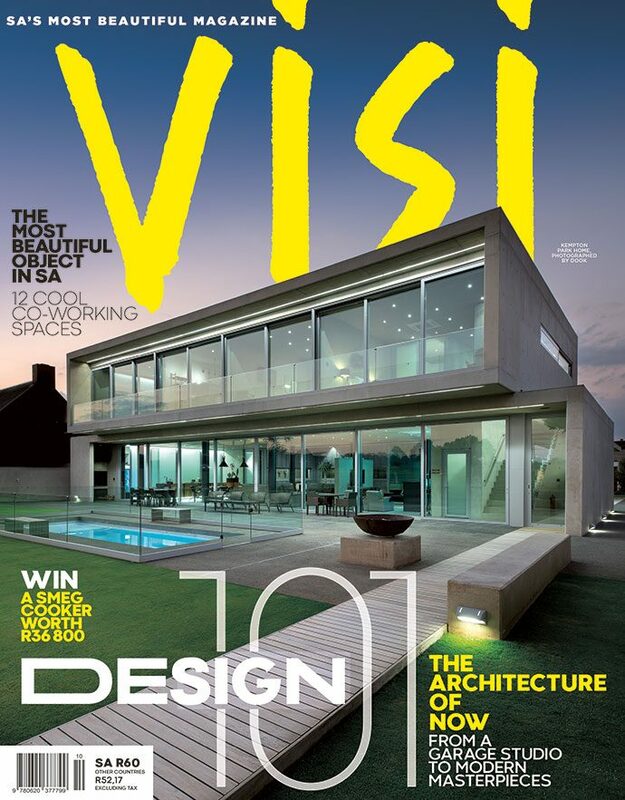 She gives VISI.co.za a behind the scenes account of their journey. Die afgelope 11 jaar al neem Dook vir VISI nuwe wildslodges af. Harde werk — of so dink hy. Hy het eerstehands gesien hoe Suider-Afrika se lodges met hulle internasionaal bekende styl toeneem — van die Waterberg tot Ngorongoro. Over the past 11 years, Dook has had the tough job of photographing new game lodges for VISI. From the Waterberg to Ngorongoro, he has witnessed first-hand the growth of Southern Africa’s lodges.